Happy May Day! 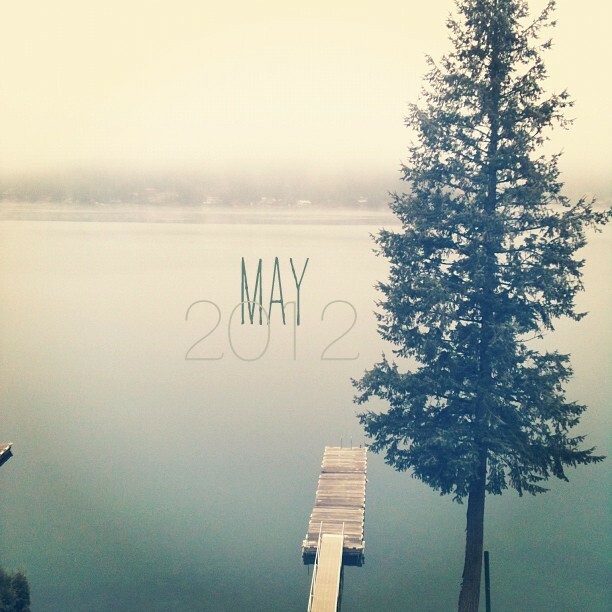 This morning is a chilly but sunny one, and I am excited to post this new playlist for you to enjoy all month long. It's filled with gorgeous tunes. Some slow and mellow, others will add a little pep to your step. It's my favorite kind of mix. I hope you enjoy it! Comment once on this post by 9am, Monday, May 7th. A winner will be announced that morning! **This month's cover picture is a shot I took at our Aunt & Uncle's bed + breakfast. Diamond Lake on a foggy morning.